The safety of pooches signed-up to BorrowMyDoggy is of the pupmost importance to us, so we’re excited to announce two new launches: the 24/7 BorrowMyDoggy Vet Line and Borrowing Info Sheet. High paws! This new service gives anyone taking care of subscribed doggies, including the owners, friends and family or verified borrowers, free 24/7 phone access to veterinary professionals in case of an emergency. 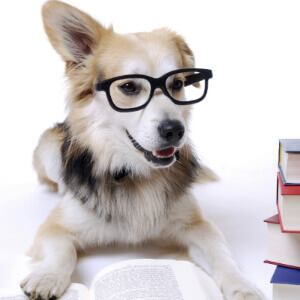 You can ask any questions or share any concerns that you have about your furry friend and be advised on the best course of action, whether that’s being directed to the nearest emergency vet clinic or just given some practical advice. We’ve launched the BorrowMyDoggy Vet Line to offer our lovely members peace of mind. 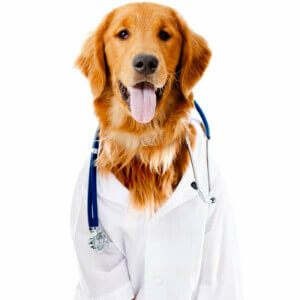 Whether you’re an owner or a borrower, if you have any concerns about a doggy’s welfare, a veterinary professional will be available to offer the best advice pawsible. 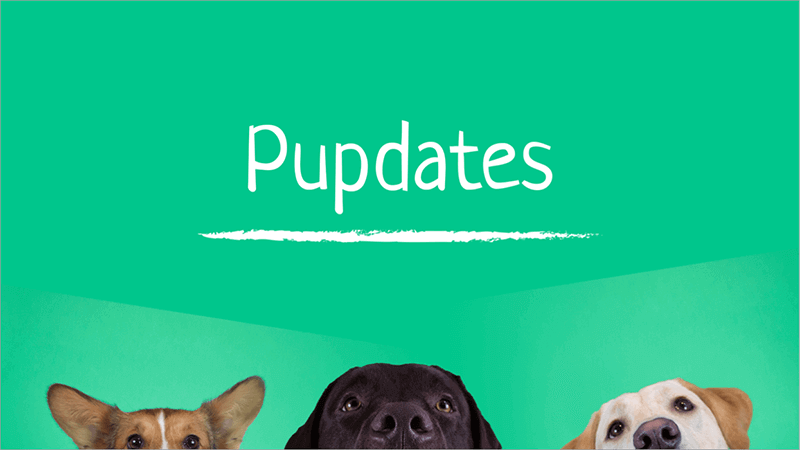 Another new feature released based on our wagtastic members feedback, the Borrowing Info Sheet, is for owners to share with any borrowers taking care of their pooch. This dogument includes impawtant information on each doggy, including their eating habits, hobbies, favourite hangouts, and vet’s details. Once owners have found a pawsome match for their pooches, they can share their Borrowing Info Sheet with the borrowers. This ensures that their dog is getting the best care pawsible, and also includes access to the BorrowMyDoggy Vet Line telephone number. Borrowers, before you meet with any owners, please make sure that your home is safe for dogs.